It seems that Tim and Puma Mimi are just one of those bands whose music fires up the creative spirit in filmmakers. 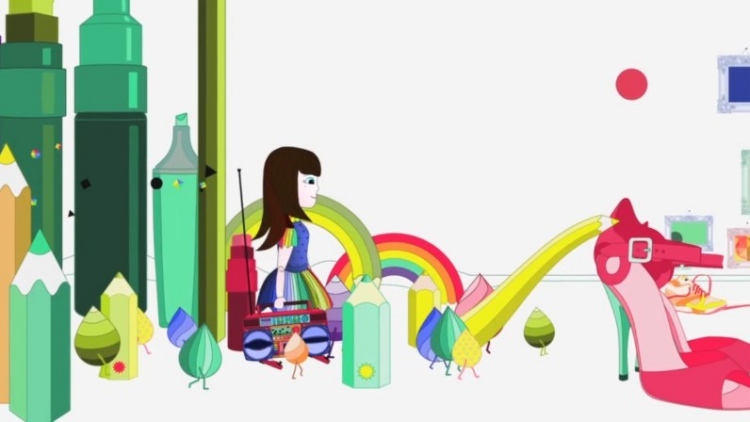 Mone is the latest director to fall for them with her colourful kaleidoscope animated promo Perspective. You can find detailed ‘making of’ notes and videos here.